The dissimilarities between these two composers immediately strike the ear, but the more we listen to their works, the more clearly we become aware of what they have in common. 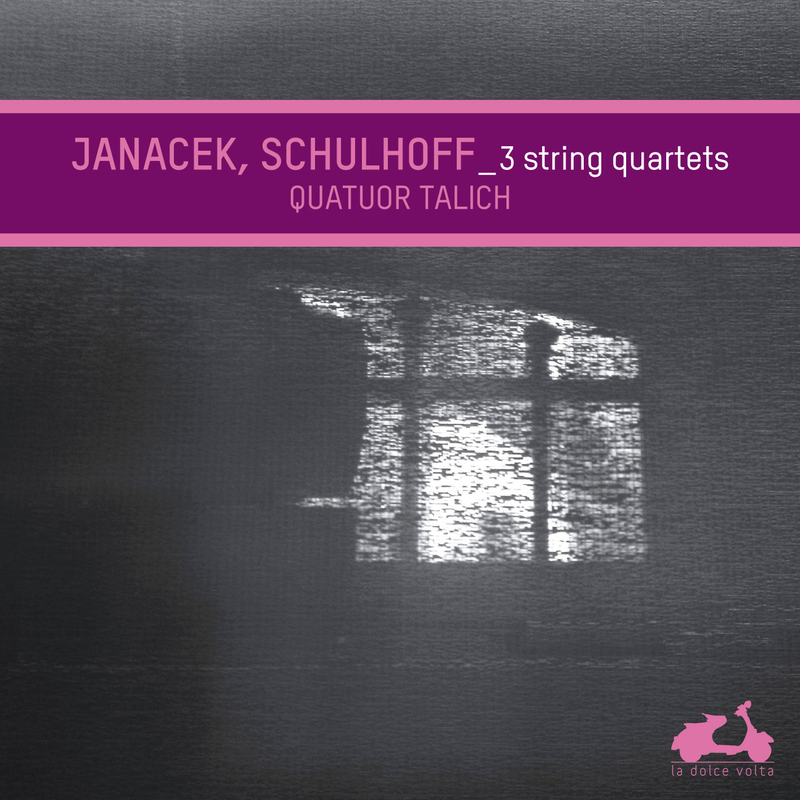 Indeed, the affinities between the Czechs Schulhoff and Janacek are strong and essential. In their music we find the same passionate alternation of bursts of energy and spells of meditation. Here the Talich Quartet once again shows it is without peer in the music of its homeland.